Posted on October 29, 2013 at 07:09. Posted on October 29, 2013 at 03:54. Gusty thunderstorms are heading Brisbane’s way, possibly becoming more severe as the afternoon progresses. Please stay safe and be careful on the roads. Posted on October 22, 2013 at 09:26. CYCLE2CITY IS BACK IN ACTION! Posted on October 21, 2013 at 22:57. After an eventful morning, Cycle2City is once again open to our members! Fortunately, the burst water main did not cause any damage to the centre. Posted on October 21, 2013 at 21:51. Posted on October 15, 2013 at 06:57. That’s right everyone, tomorrow Wednesday 16th October is National Ride2Work Day! 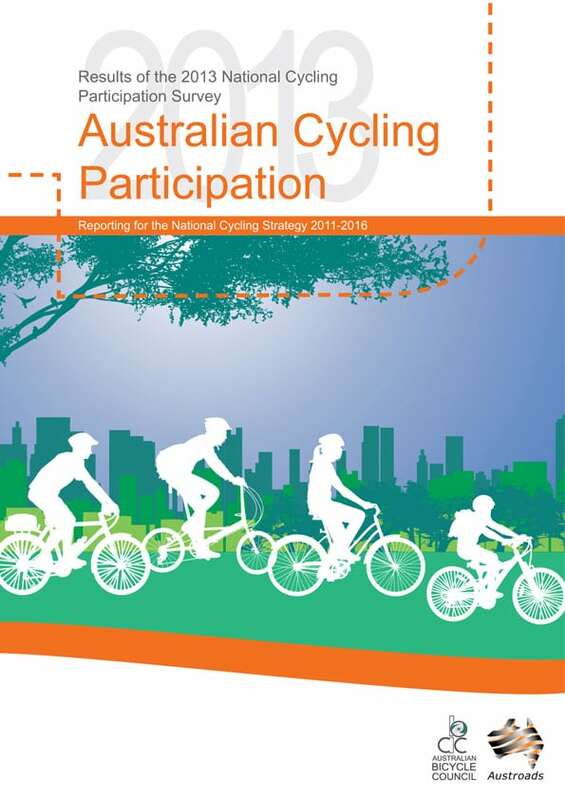 This is a year round program that aims to encourage thousands of Australians to start riding to work, demonstrating to people the benefits they will experience, and providing them with mechanisms to overcome any barriers. Current commuters can share ideas and support and encourage new riders. 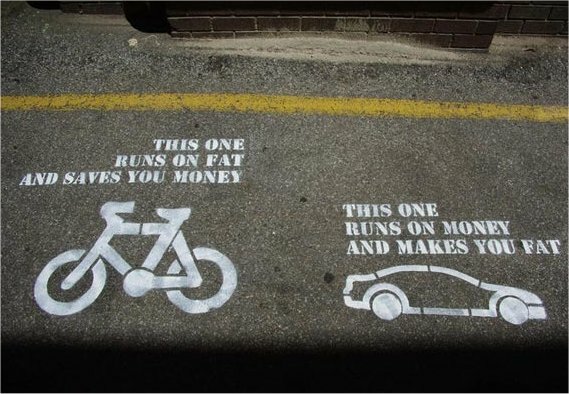 So why ride to work? There are numerous benefits including the fact that it’s cheap, it’s convenient, weight loss and maintenance can occur, cardiovascular capacity will increase, stress will be reduced, and most importantly it’s fun! There is also a FREE Ride2Work community breakfast being held in every city nationwide, and for all of you Brissy goers this will be at Melange Cafe on Roma Street Parklands Boulevard from 7:00-8:30am. This breakfast is a fantastic way to be part of something big, support the local community, and give confidence to those who are new to riding to work. Why not give it a go, jump online and register today at ride2work.com.au. Posted on October 8, 2013 at 08:23. Just over a month ago the channel 7 TV program Sunday Night aired a segment based on cars versus cyclists, the point of which was to plea with people for more calm and consideration on our roads. To reinforce this plea, the program highlighted what can happen when things go wrong due to the actions of careless motorists. Although portrayed as a “war”, surely it can’t be considered as such when one side has a weapon of massive destruction, and the other side is unarmed and defenseless. Despite this, there have been suggestions made that cyclists should be banned from city centers, or become registered as a “way for motorists to take cyclists seriously”. The idea that cyclists hold up traffic is proven entirely wrong by a man named Tim Golby, who created a “How many cars did I pass today” section on the Bicycle Channel. He filmed his commute from the Melbourne suburb of Essendon to the CBD, and by adding the number of cars he overtook and subtracting the ones that passed him, he shows himself beating 589 vehicles into the city. This is both quick and cheap and keeps you energised and healthy. Think of how much better it would be for all of those involved, including the jammed motorists, if there were more cyclists travelling to work in this way. 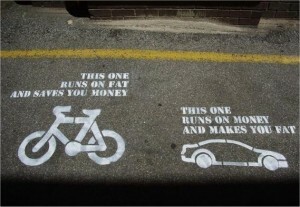 And the more cyclists there are, the safer it gets for the cyclists on the road.